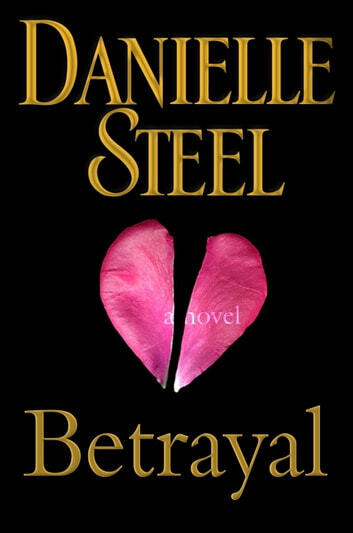 n this riveting novel, Danielle Steel reveals the dark side of fame and fortune, when a renowned film director confronts an act of unimaginable treachery. At thirty-nine, director Tallie Jones is a Hollywood legend, whose award-winning films enjoy both critical and commercial success. With no interest in the glitz of Los Angeles, Tallie centers her life on her work and her devoted inner circle: her family, her producing partner and live-in lover, and her longtime personal assistant and best friend. As Tallie is in the midst of her most ambitious film yet, small disturbances begin to ripple through her world. An audit reveals troubling discrepancies in the records maintained by Tallie’s trusted accountant. Mysterious receipts hint at activities of which she has no knowledge. Soon it becomes clear that someone close to Tallie has been steadily funneling away enormous amounts of her money. After an escalating series of shattering revelations, Tallie must face the harsh truth behind her seemingly perfect life: that sometimes trust can be the greatest illusion of all. Betrayal is what this book is about and how the trust of others webs the story of how that trust leads to the lead heroine finding justice and in the end love. 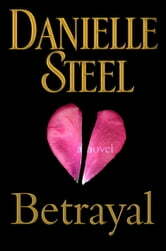 A true classic Daniel Steel novel that intrigues you to turn the next page. Danielle steelnever fails to entertain me. Tbis book addesses victims and trust issus. I feel her picture of recovery of the main character to be so quick in accurate.i am a survivor and i am finding it to be years and life changing, tallie was lucky to have a good career to balance her life. Not all victims are so fortunate. As always another amazing novel.